ATTENTION: Tryouts for LA Kings High School Hockey League 2019-20 season are right around the corner! Registration begins April 26. Just CLICK the REGISTRATION link at the top of the page. 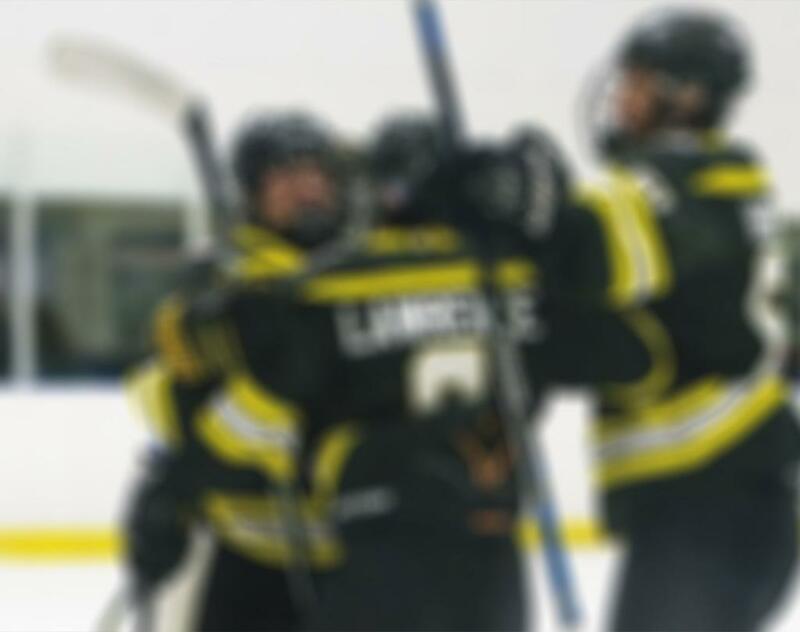 Join us and play in the best competitive hockey league around which also recognizes academic excellence! 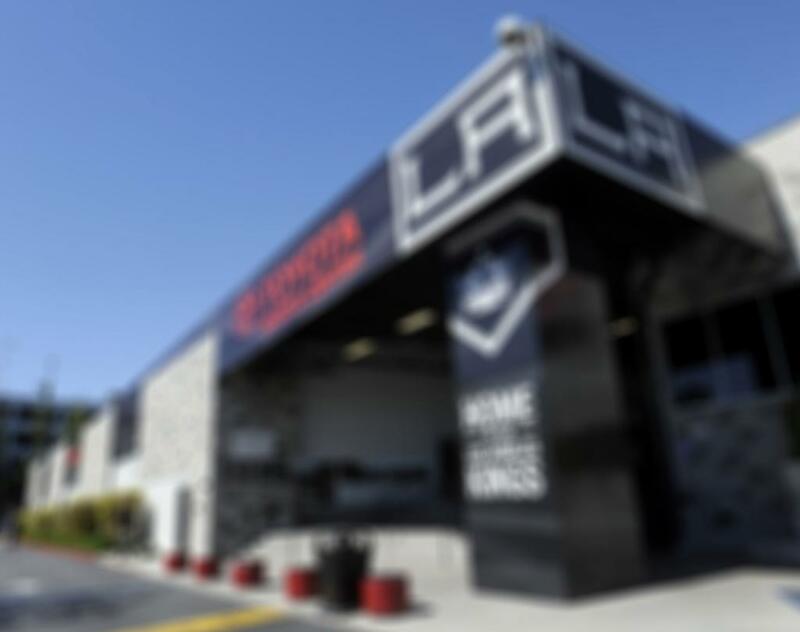 ©2019 LA Kings HS League / SportsEngine. All Rights Reserved.